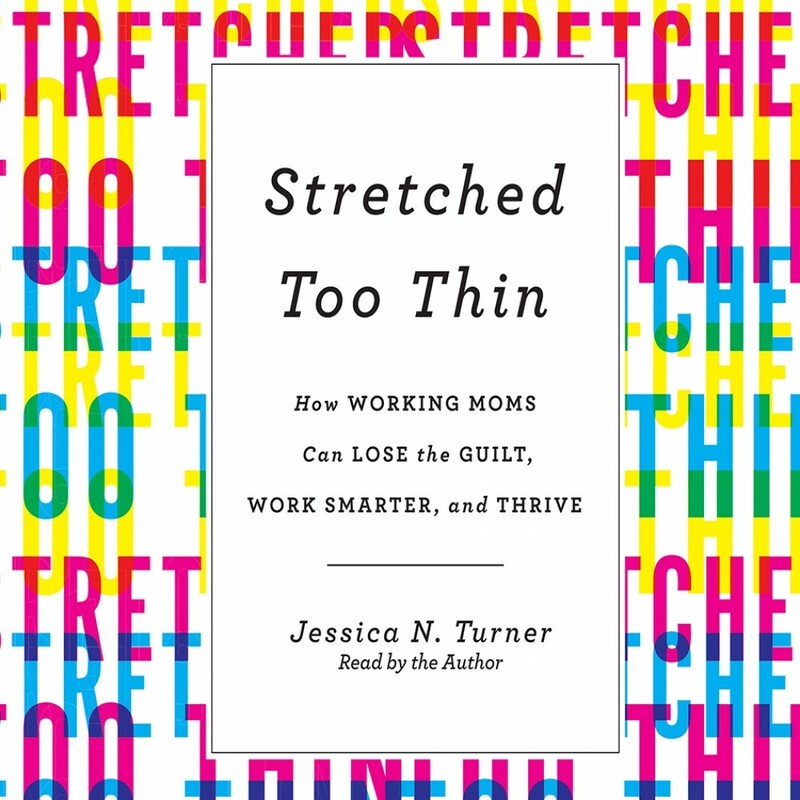 Stretched Too Thin | Jessica Turner | Audiobook Download - Christian audiobooks. Try us free. Although Jessica writes to working moms, this book will got home with almost every mom. The audio is done by Jessica herself, which is delightful to listen to and makes the book that much more relatable. This book is packed with wisdom and knowledge and empathy for mom's everywhere. But especially if you've every felt overwhelmed as a working mom, this book is for you! For all moms weather you work outside the home or not.